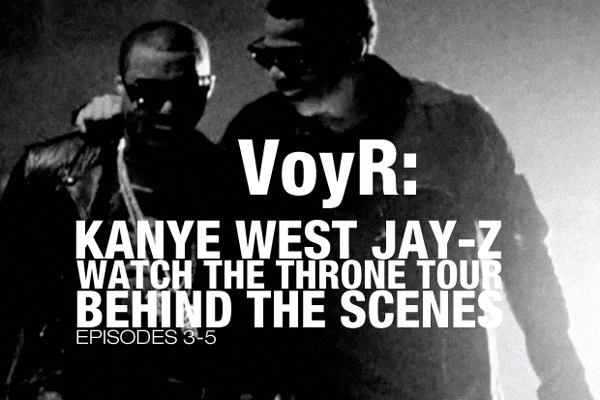 „The Throne continues it s collaboration with VOYR as installments three to five of VOYR’s documentary the Watch the Throne tour have surfaced. Watch the behind-the-scene footage broken up into these three segments entitled Permanent, Just Don and Just Kids From Chicago. Läuft wieder! Aber s.o. : ProxyTube ist super!